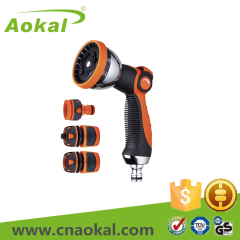 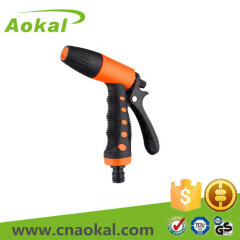 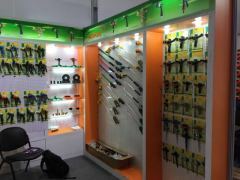 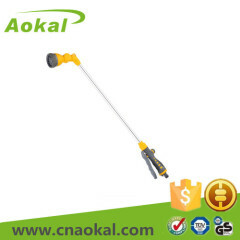 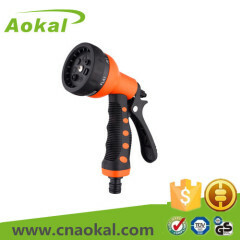 NINGBO AOKAL GARDEN TOOLS CO.,LTD is an enterprise specialized in manufacturing garden products. 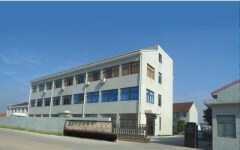 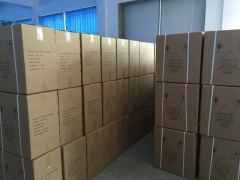 The company is located in Ningbo, a key port in China. 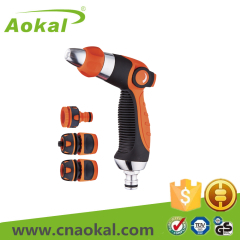 The company that has the completely streamlined production in designing, making and assembling products. 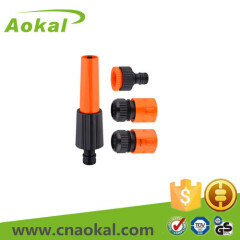 hold the numerical control plastic injecting machines, mould manufacture, surface treatment and assembly lines, which has a rich technical force and the productive capacity. 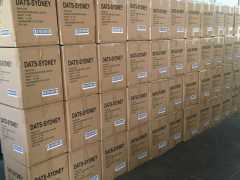 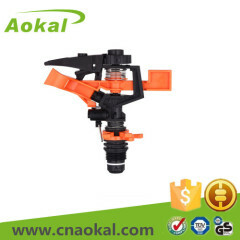 The products meet the new tide and are well praised by the clients so they were sell far to Europe, America and other places in the world. 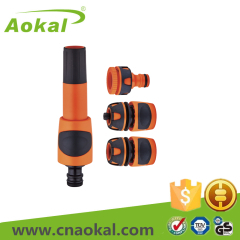 Competitive Advantage: AOKAL is located in Ningbo, a key port in China. 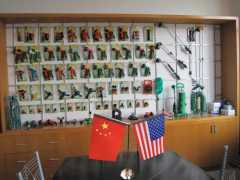 The company that has the completely streamlined production in designing, making and assembling products. 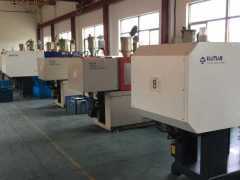 hold the numerical control plastic injecting machines, mould manufacture, surface treatment and assembly lines, which has a rich technical force and the productive capacity.